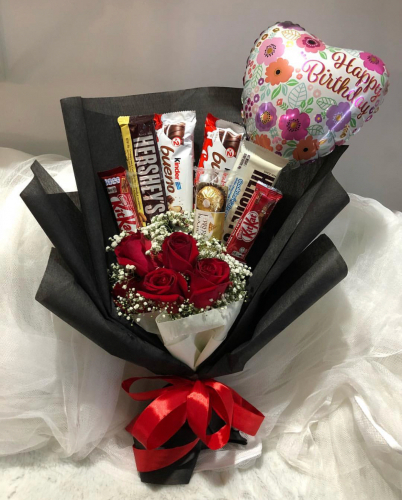 Apply promo code <VALENTINE19> during checkout. 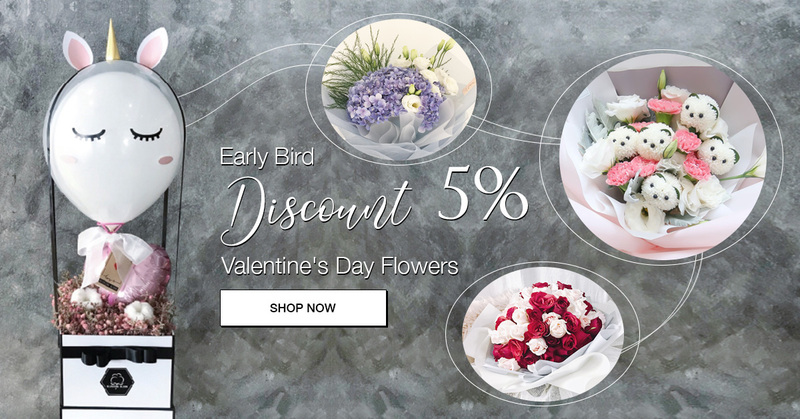 The promo code only valid from 16 Jan to 07 Feb 2019. 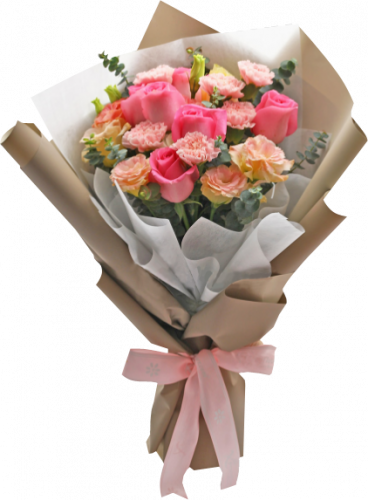 Discount is applied to item price only. 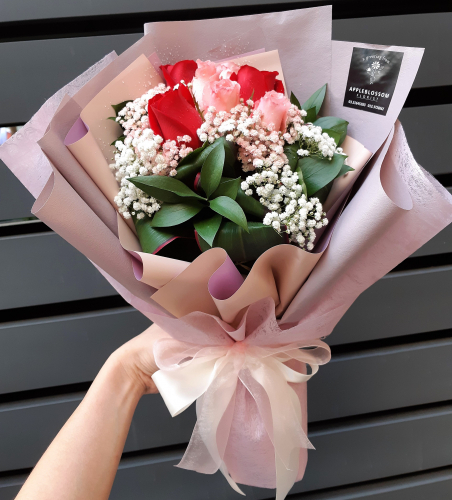 The delivery date must between 1 Feb to 17 Feb 2019. 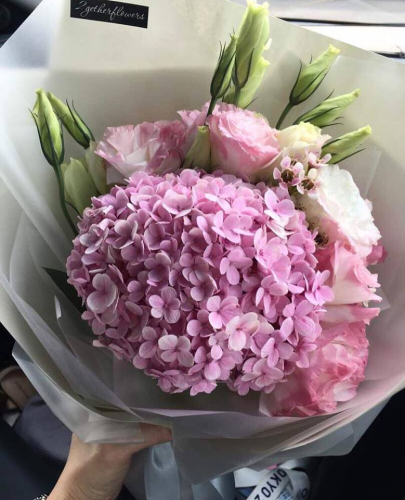 Payment must be made to confirm the order. 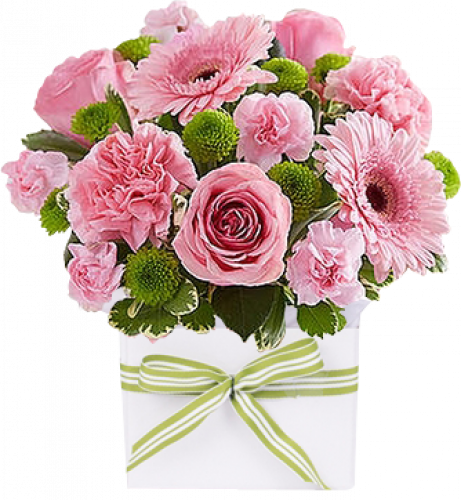 No order cancellation is allowed. 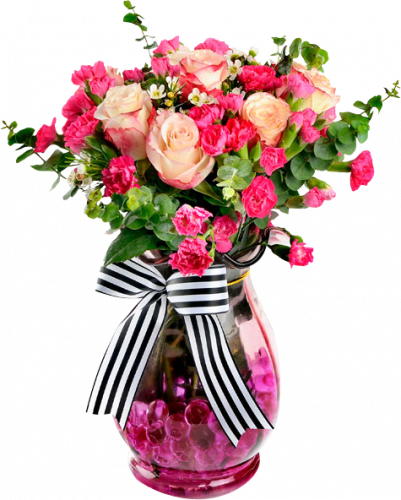 February 14 has the traditional to send flowers to your loved one and let her know you love her much more than you can say. 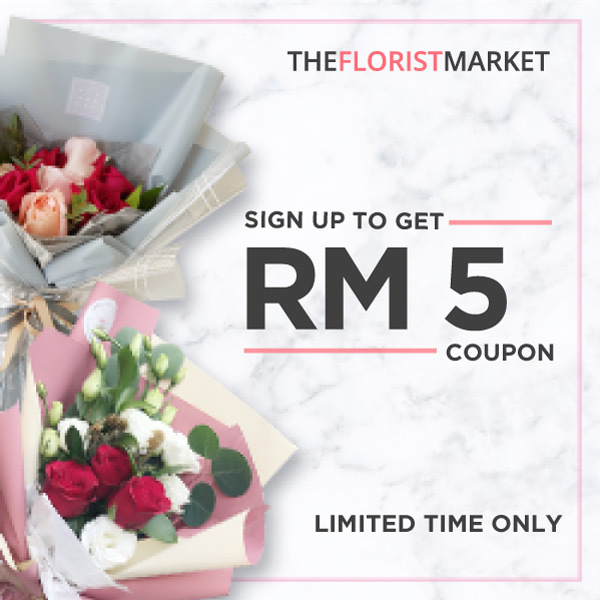 With TheFloristMarket, enjoy the best quality and widest range of uniquely curated Valentine's Day flowers and flower arrangements. 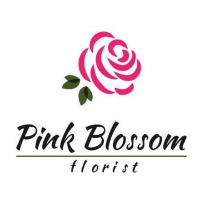 Our florists designed everthing from classic red roses bouquet to unique balloon flower box. 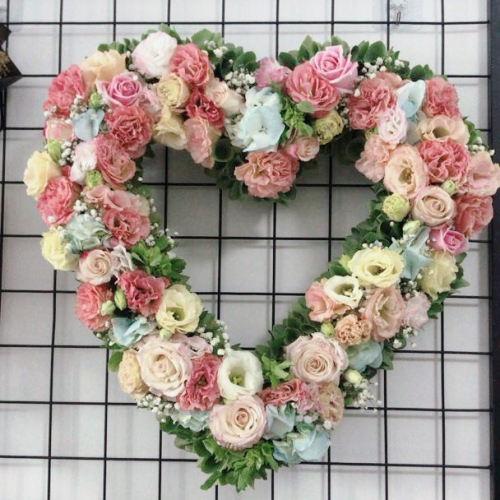 It's such a romantic and love festival to be celebrated by couple or husband and wife. 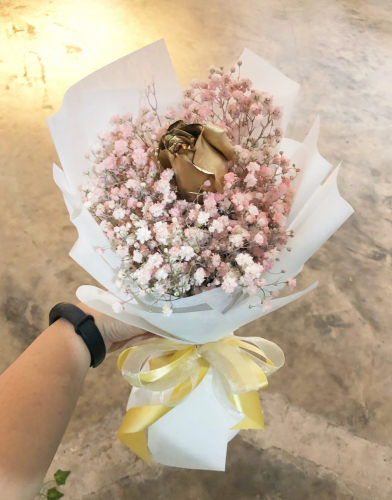 On February 14, many people will have their engagement, marriage proposal, or express his/her love to their loved one, or show his/her love to their loved one. 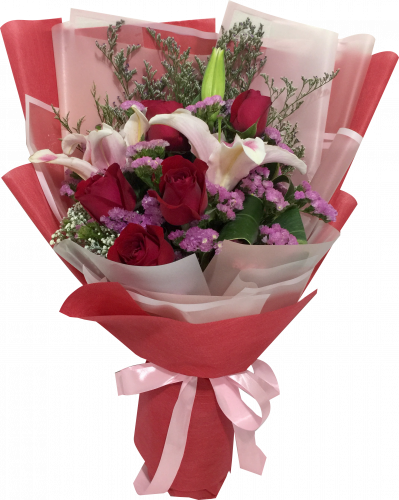 Send flowers is one of the ways to express your love and care to your another half, sweetheart, wife. 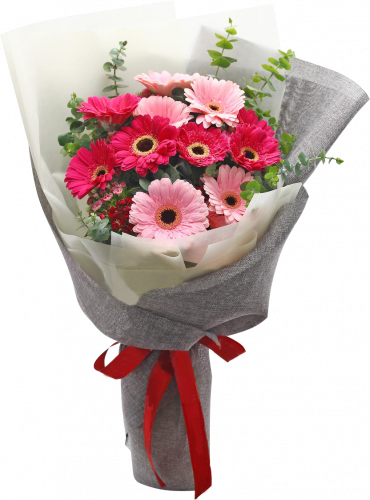 How long time you didn't send a flower bouquet to your sweetheart? 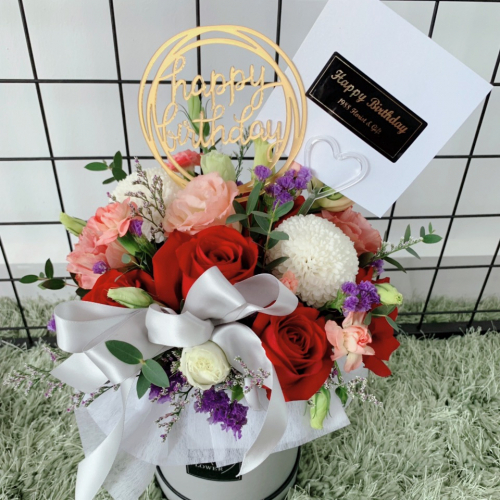 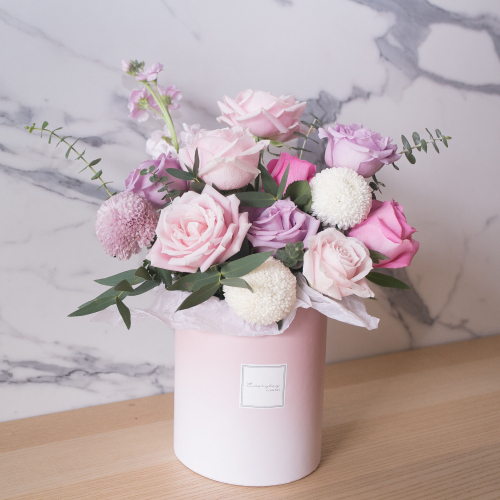 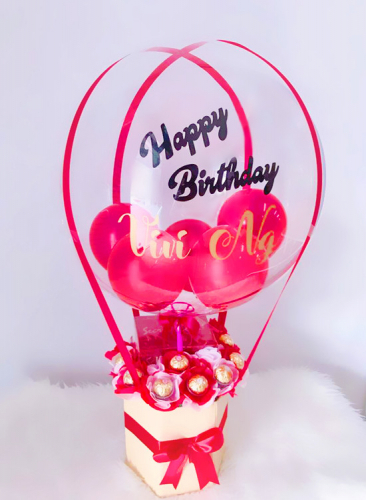 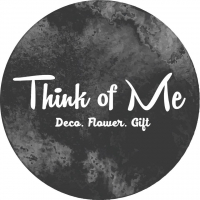 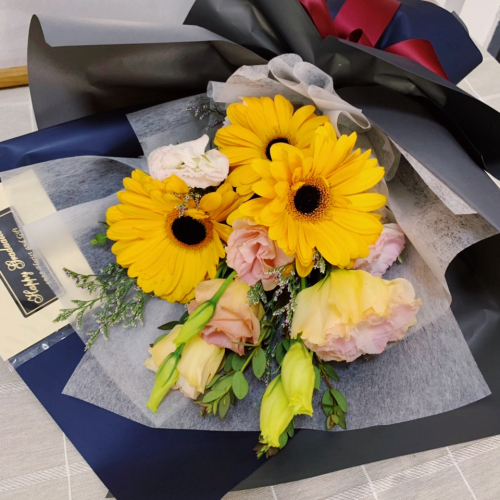 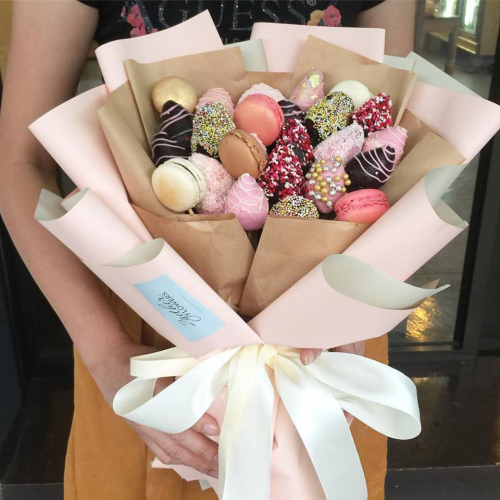 Brighten her day with premium roses, unicorn strawberry balloon flower box, colorful or heart shape baby breath, edible bouquet, cotton flower, bunny tail flower or more choices designed by Kuala Lumpur (KL) florists at TheFloristMarket. 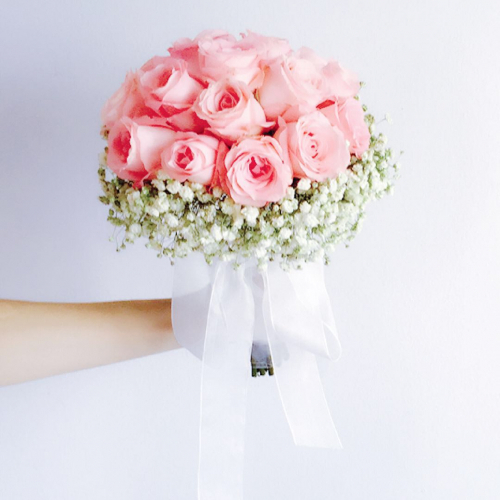 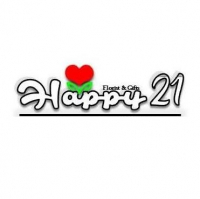 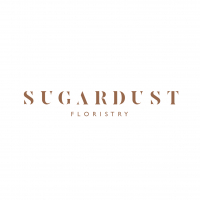 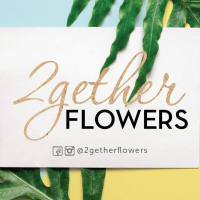 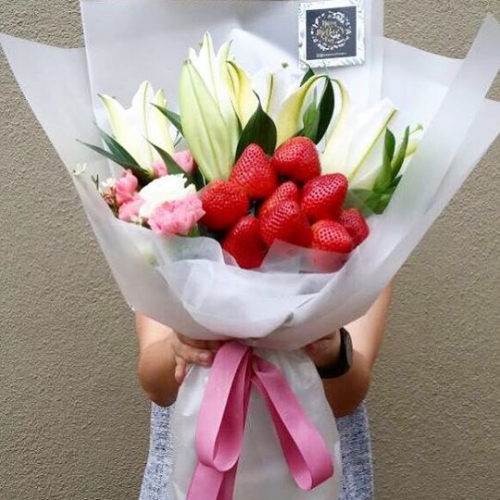 TheFloristMarket provides Kuala Lumpur (KL) flower delivery, Petaling Jaya (PJ) flower delivery, Subang flower delivery, Cheras flower delivery and Malaysia flower delivery.